With 5,000 acres of Round White, Red, Gold and Russet potatoes under production in the fertile Pioneer Valley, SWAZ Potato Farms is now one of the largest potato farms in New England. 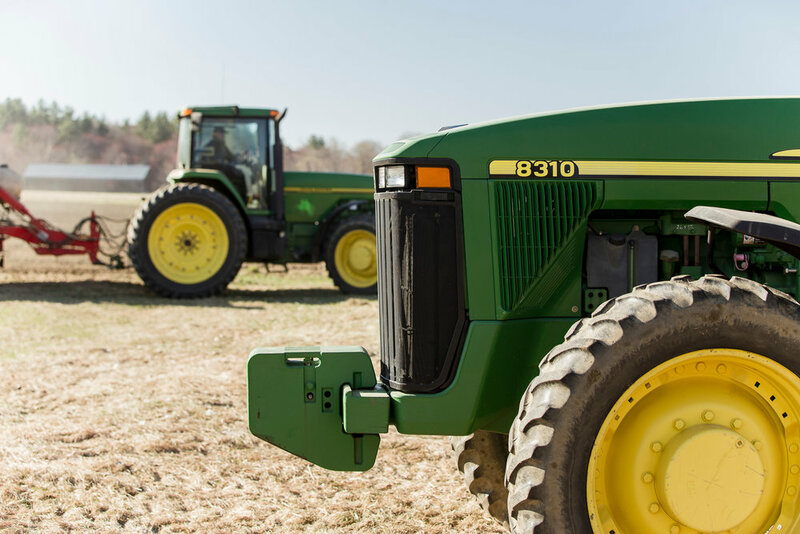 Headquartered in the western Massachusetts town of Hatfield, our fields extend throughout the region and into the towns of Northampton, Amherst, Hadley, Whately and Sunderland. Farming operations are overseen by the Szawlowski family’s third generation and are managed by the family’s fourth and fifth generations. 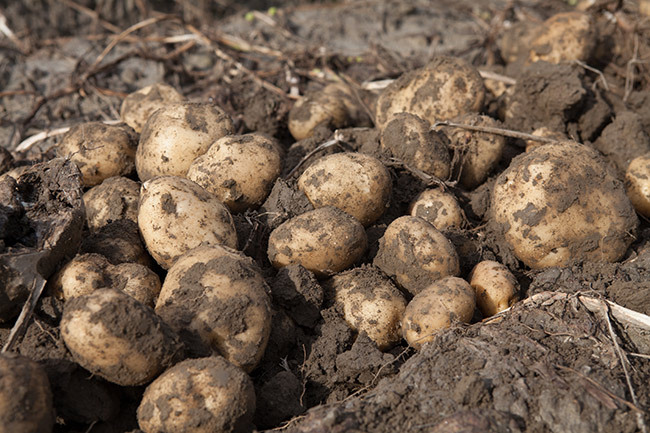 We grow several varieties of Round White, Red, Russet and Gold potatoes along the Connecticut River, where the soil is said to be among the richest and most fertile on Earth. Our growing season begins in April when seed is planted, and by late July we begin harvesting early white varieties, and the harvest season continues through the fall and ends in November. In addition to our local harvest, we contract with growers on the eastern shore of Virginia and Maine, which enables us to begin supplying new eastern potatoes earlier and for a longer period. We utilize state-of-the-art Planters, Harvesters, Sprayers, as well as Center Pivot Irrigation, and integrated Pest Management. SWAZ Potato Farms is GAP (Good Agricultural Practices) Certified by the U.S. Department of Agriculture, and the farm received a score of 99% on our most recent PrimusGFS audit. Click here to view our certificate.